This page is about your data privacy, portability, and security with Gyazo. What is Gyazo's approach to data privacy, portability, and security? What can I do with my personal data? What personal data is collected? What is it collected for? How is my data collected and processed? Where is it processed? What partners and providers does Gyazo use? What are they used for? What if I do not agree to Gyazo's use of my data? Can I opt-out? What happens if there is a breach which affects my personal data?  The General Data Protection Regulation comes into effect on May 25, 2018 for people in the European Union. It is an update to EU data privacy, portability, and security rules which affects how web services handle personal data. Our GDPR related changes will be applied for people using Gyazo all over the world so everyone gets the same benefit. We have always thought of these points as fundamental features. For GDPR we are expanding on this by providing easier ways to manage your data, view your data, and understand how your data is processed. We have taken numerous measures to improve how we secure your data including updates to enhance our internal practices as well as anonymizing personal data as much as possible. Easily upload screenshots, images, and screen GIFs or add your account details by using our service normally. Delete all your personal data, including your uploads, and cancel your account. Opt-out and delete your account. We use your information to personalize your experience, to create analytical measurements, and to show more relevant ads. We do not track you on other websites, but our 3rd party advertisers may store cookies based on your use of other websites. Depending on how you use our service, any or all of the following data may be collected. We save cookies on your computer that store a session identifier when you visit any page. Our advertising partners may also store cookies with a unique identifier. When you upgrade to Gyazo Pro or Gyazo Teams, Stripe (for cards) or PayPal will collect your payment information and store it with strict security standards. See the next section for links with more information about their practices. When you upload your first screenshot from a new device we store a device identifier. When you sign up we collect your name and email address. When you upload or view an image we collect your IP address for legal compliance purposes. Where are Gyazo servers located? Where is data transferred? As an international web service we collect, process, and transfer data around the world, including transfers to countries outside the EU such as the United States and Japan. We use industry standard encryption-in-transit and encryption-at-rest as well as other modern security practices and protections. We are researching and preparing for EU-US Privacy Shield certification and other measures related to safe transfer of data. As an international web service our partners collect and process data around the world, including transfers to countries outside the EU. Please see their individual privacy policies and GDPR information for details about their personal data practices. You can always opt-out by stopping your use of our services and deleting your account. You can also export your data first before deleting. Please see the section 'What can I do with my personal data?' on this page for details. Currently we cannot provide our service without at least minimally collecting and processing certain basic types of personal data so in order to opt out you can delete your account. Gyazo will provide a report within 72 hours to EU Data Protection Authorities, and notify affected users about the breach and what personal data is affected, to the extent possible.